Welcome to Circus Princess' Pizza World, where family fun and interactivity go beyond anything you've seen at those *other* pizza places! With cutting-edge animatronic entertainers that will knock your kids' socks off, as well as customized pizza catering, no party is complete without Circus Princess and the gang! That's right, it's now time for my Five Nights in Viletown (my name for Five Nights in Townsville's Sister Location equivalent) series to begin proper! 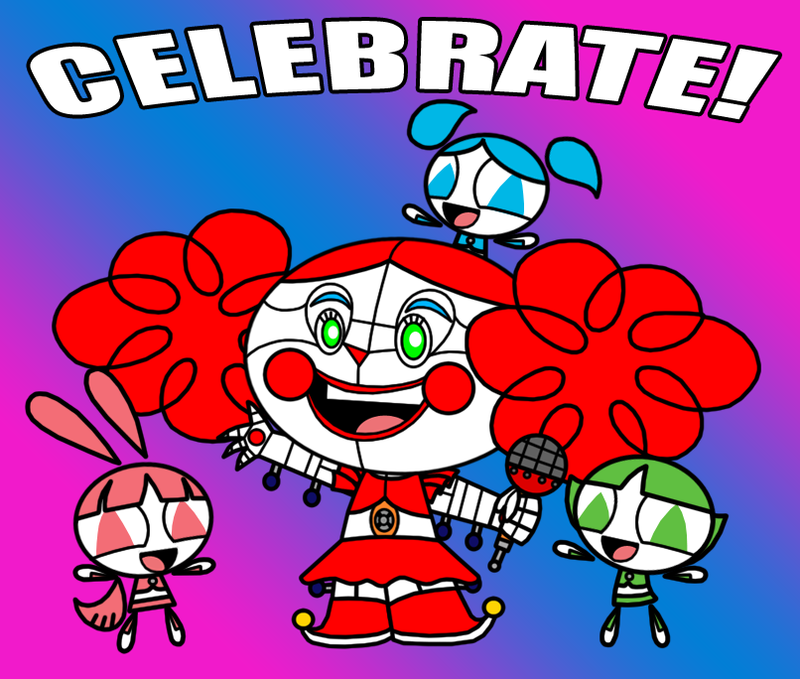 And first up we have the one and only Princess Morbucks as Circus Baby, with the Micro Puffs as her Bidybab companions!